Kerala's biggest IT infrastructure project, the Rs 6000 Crores ($ 1.5 Billion), is set to get its official inauguration on June 4th. This marks the completion of the land acquisition stage of the project and the commencement of actual development, which will see the creation of basic infrastructure such as power and water supply, along with moves to tie up with leading infrastructure developers to kick-start actual work on the 450 acre IT/ITES-based integrated township. "Technocity, Kerala's biggest IT/ITES project, will be launched by Chief Minister V.S. Achuthanandan on June 4. The 450-acre facility will come up at Pallippuram, near here, Chief Executive Officer (CEO) of the Technopark Mervin Alexander has said. On completion, the latest IT Park would generate one lakh direct and four lakh indirect employment opportunities. Technocity will be developed as an integrated township encompassing IT/ITES infrastructure, residential apartments, shopping malls, hospitals, hotels, educational institutions and other support facilities. Acquisition of land for the project was completed earlier this year at a cost of Rs.340 crore. "An investment of over Rs.6,000 crore is expected in the mega-project which will be developed on public private partnership (PPP) basis,” Mr. Alexander said. ‘‘Considering the vast area, the project will be developed in a phased manner over a period of seven years of which the first major phase will be completed in a period of three years, to enable the parks to commence functioning by July 2012. 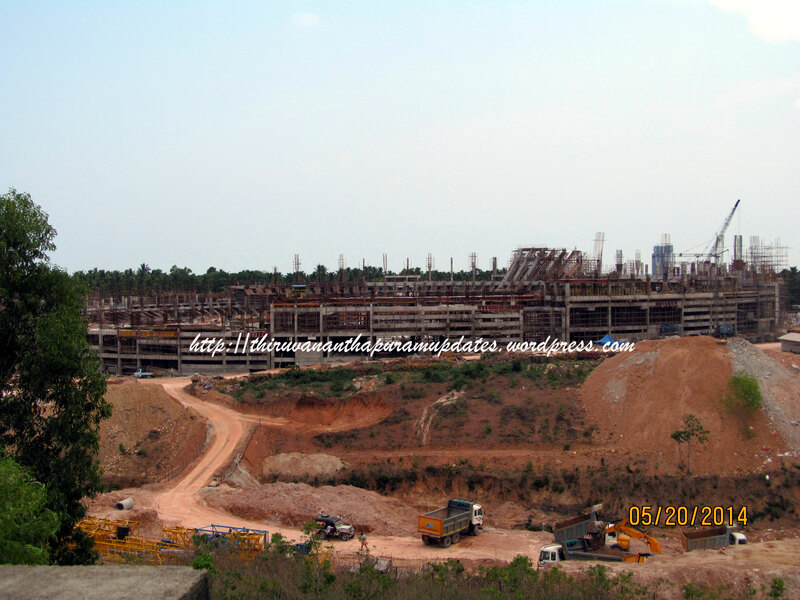 Kerala State IT Infrastructure Ltd. (KSITIL) is the developer of the project. The master plan for Technocity has identified the most suitable way—to break down the entire area into smaller land parcels and develop through PPP basis—to develop the IT city at the maximum possible speed." It's understood that several major developers are interested in this mammoth project which is expected to result in the creation of between 10 to 15 million sq.ft. of business space! Together with the announcement that HCL Technologies is setting up operations in Technopark while IBM is also on the verge of setting up shop at Kerala's IT hub, this week has seen a slew of positive news for Trivandrum. This also sets up the stage for my next article on Kerala's IT strategy which will be up in the next few days. Stay tuned for some pragmatic discussion!